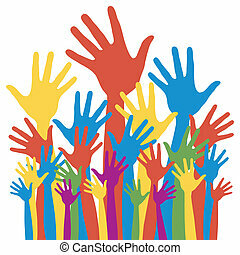 General election voting hands. 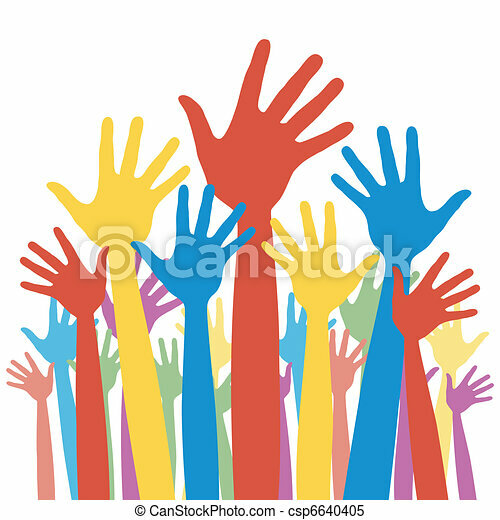 General election voting hands with political party colours. 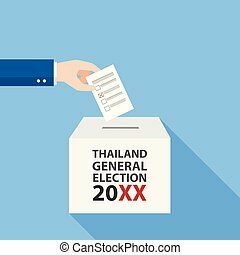 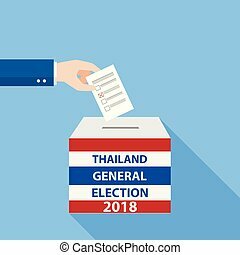 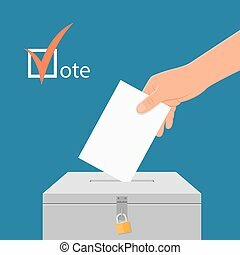 Thai General Election 2018, Hand Putting Voting Paper in the Ballot Box, object flat style on blue background, cartoon vector Illustration. 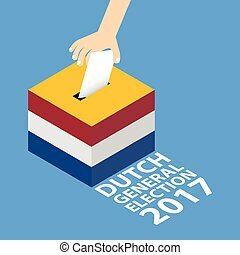 Election day concept vector illustration. 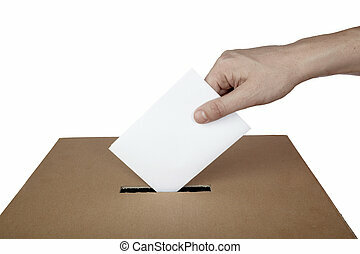 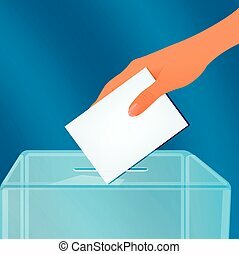 Hand putting voting paper in the ballot box. 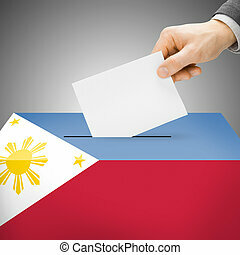 Voting concept in flat style. 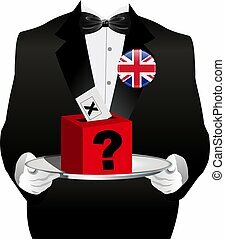 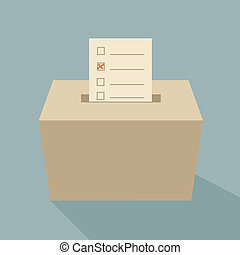 The ballot box, vector art illustration elections. 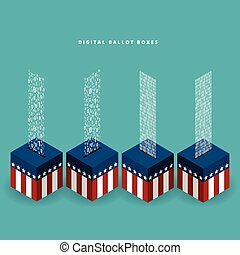 Vector illustration of ballot boxes with digital binary input. 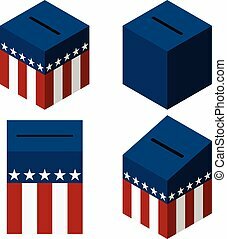 Vector illustration of US ballot boxes. 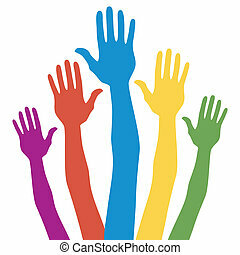 General election voting hands with political party colors. 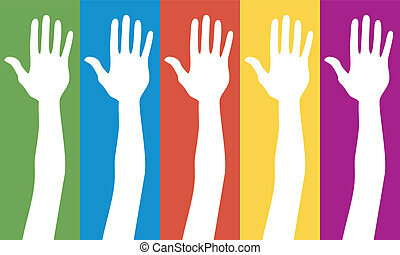 Voting hands design with copy space. 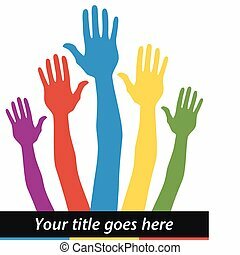 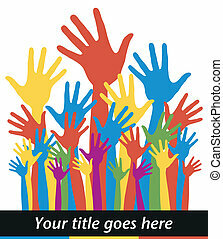 Voting hands design ready for you text. 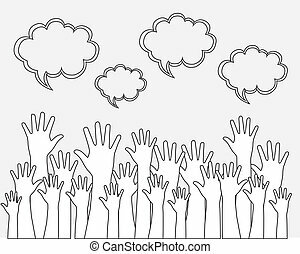 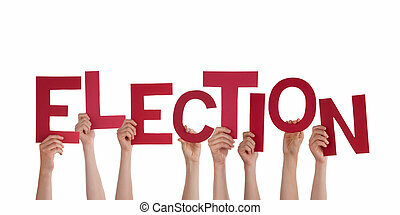 Voting hands design with space for text. 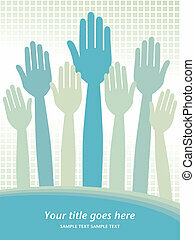 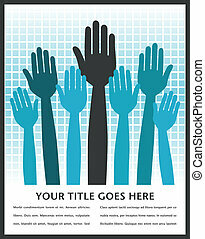 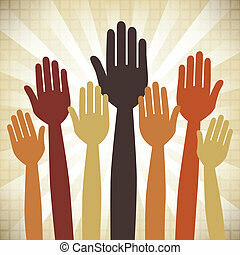 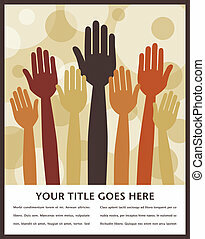 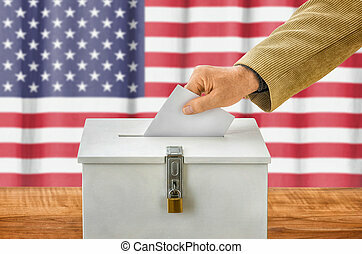 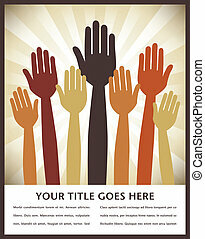 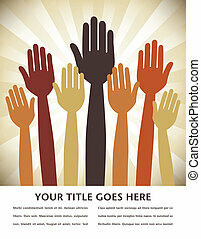 Voting hands design on a textured background. 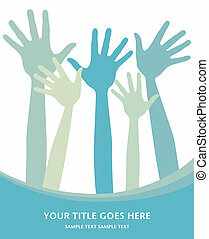 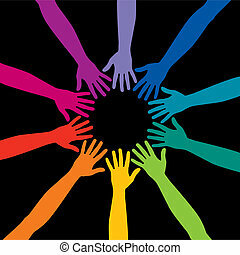 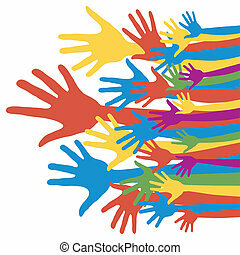 Voting hands design with a swirling sunburst background.